Updated from Marshmallow to Nougat...I didn't have much say in it! But now, there are certain screens that look somewhat glassy. 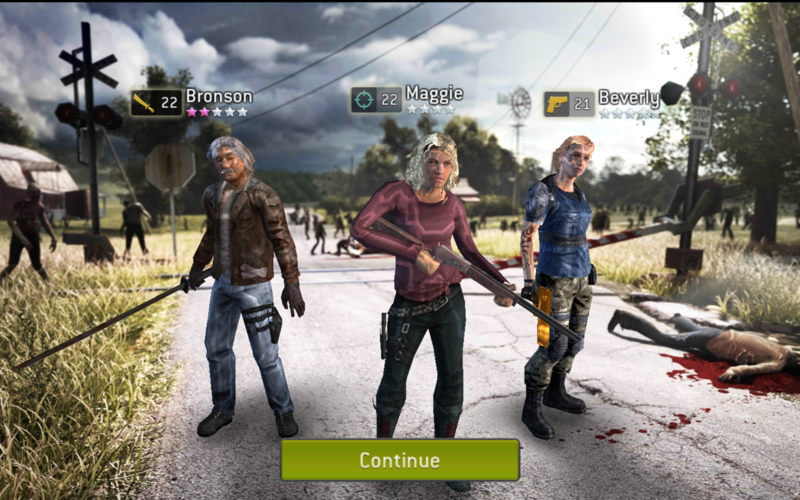 Maggie has blonde/grey hair now and other survivors tend to have grey hair as well as shiny artifacts on their clothes. Ive tried going into apps, and clearing the cache for The Walking Dead app, but did nothing, even after restarting the app. I can still kill Zombies with glassy survivors, so it's not affecting me other than graphically! I think that if this is persistent and even stays after clearing cache, force stopping and restarting the app and rebooting the device, you might need to uninstall the game and install it again to get rid of that. 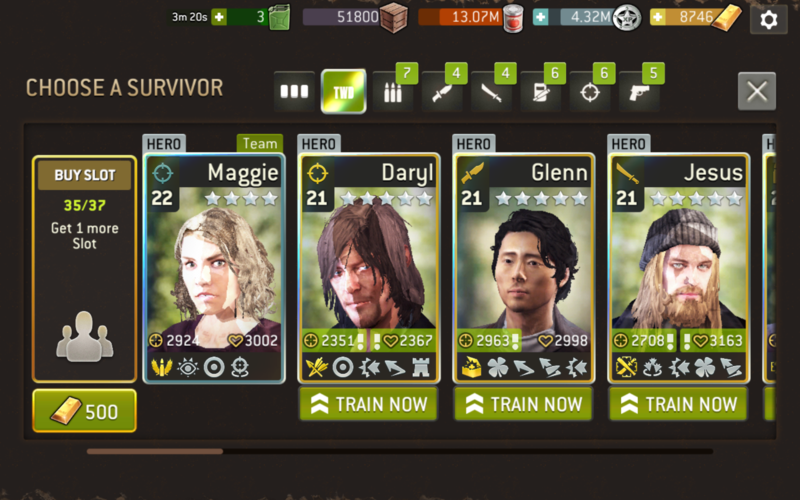 @DoTak , I tried clearing the cache for The Walking Dead app, and then restarted the device as mentioned in my previous post. Didn't make any difference. 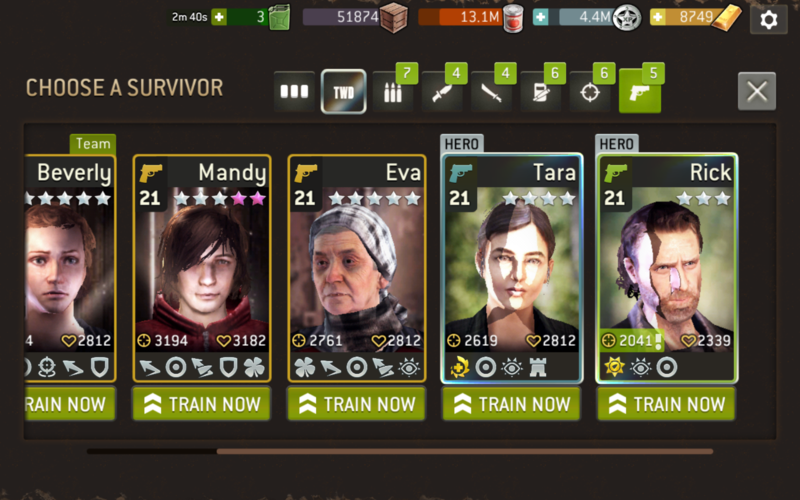 It's still "Glassy" in some screens, and any that shows a picture of a survivors head, like the icons to the left during gameplay. It's just a graphic issue, but I'm not sure I want to risk uninstalling and reinstalling, in the event Google play doesn't like me any more! I know people from the guild sat out a week till NG fixed them up after an Update, when they lost their account.